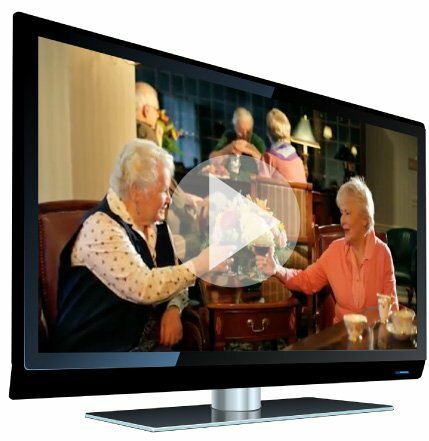 At Glen Arden in Goshen, NY, seniors 62 and older enjoy an active, independent lifestyle, with the assurance of available long-term care. 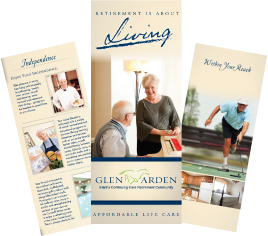 Glen Arden continuing care retirement community offers a comprehensive program of independent living, enriched housing and skilled nursing – all on one campus. Your privacy is important to us. We will not share or sell your personal information.